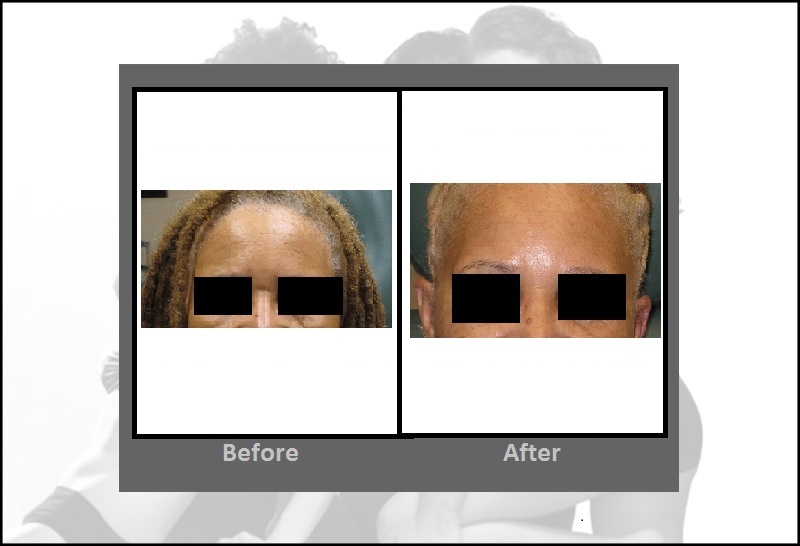 We use Botox® Cosmetic in our Bloomfield, Connecticut practice to reduce wrinkles and lines caused by contractions of the facial muscles underlying them. As alternatives, we offer Dysport® and Xeomin®. We also treat excessive underarm sweating (hyperhidrosis) with these neurotoxins. If you have any questions or would like to make an appointment, call us at 860-242-0497 or Contact us. Botox®, Dysport® and Xeomin® block impulses the nerves send to the tiny facial muscles underlying the wrinkles and lines. In other words, the muscles are relaxed so they do not contract and the associated wrinkles and lines are removed or dramatically reduced. 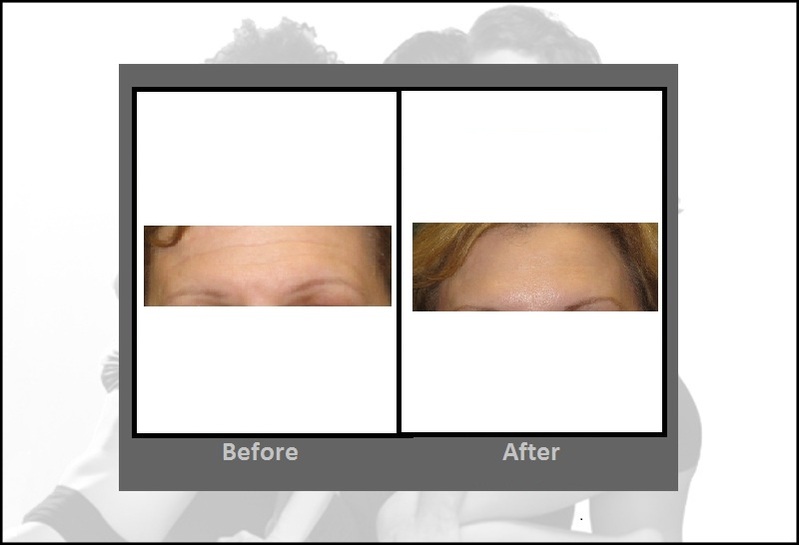 What types of wrinkles and lines can be treated? Botox®, Dysport® and Xeomin® effectively treat wrinkles and lines caused by the contraction of the facial muscles beneath them. 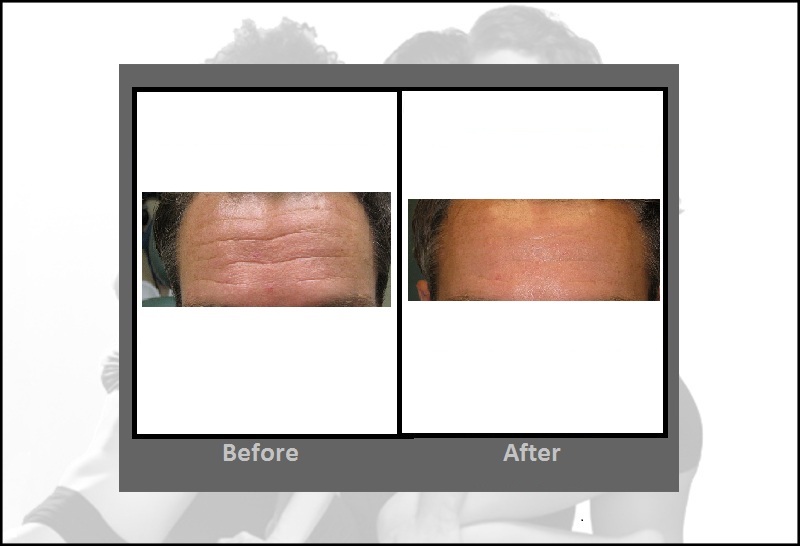 We use them to treat crow’s feet, worry lines, frown lines, forehead furrows and other dynamic wrinkles. 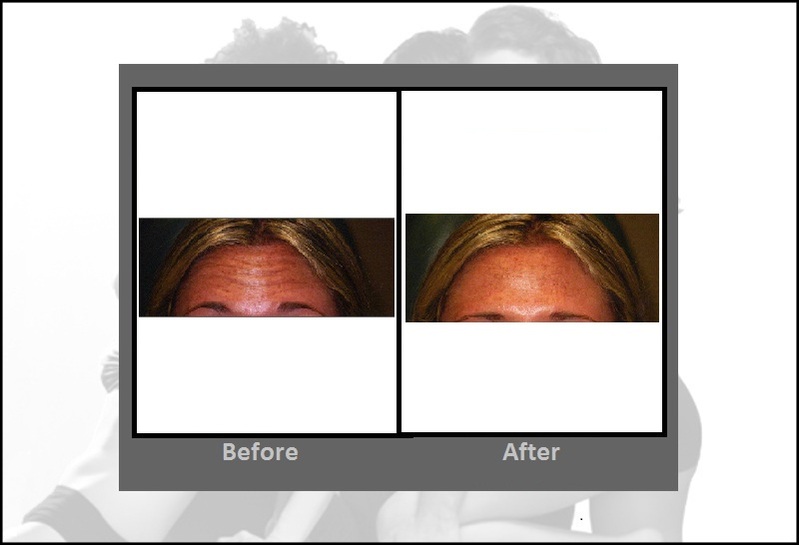 Botox®, Dysport® and Xeomin®, however, cannot improve wrinkles and lines due to sun-damage and the aging process (we offer other treatments to address these conditions). 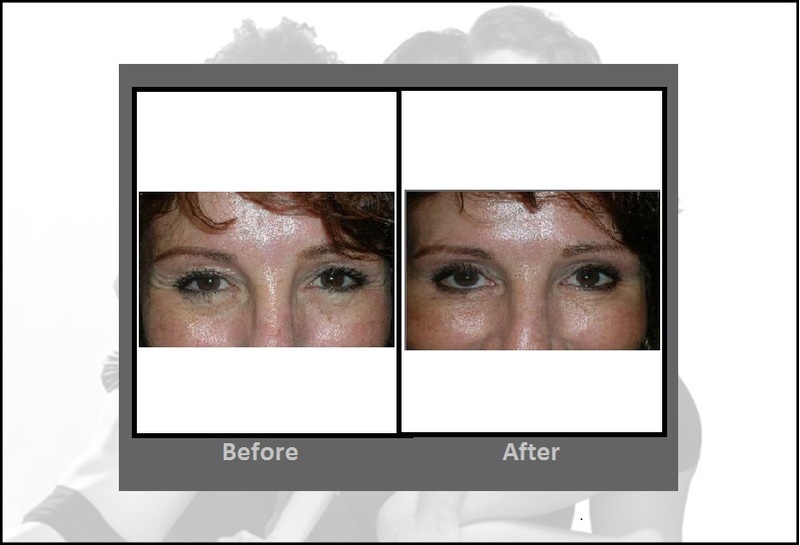 Botox®, Dysport® and Xeomin® are injected in small amounts using a very fine micro-needle. As a result, the discomfort is minimal. Many patients compare the sensation to a bug bite. Local anesthetic is not required but we can apply a topical anesthetic free of charge if requested. Alternatively, the area to be treated can be numbed with ice immediately before the procedure. Patients should remain upright for 4 hours after treatment to prevent the toxin from migrating to other areas. Botox®, Dysport® and Xeomin® injections are temporary solutions for the treatment of dynamic wrinkles. The effects of a treatment last 3 to 6 months, so 2 to 4 treatments per year may be required to maintain the benefits*. Duration and extent of improvement varies per individual and may be less effective for patients 65 years and above. The most common side effect is a temporary bruising. The toxin can also migrate and cause a temporary weakness in nearby muscles. 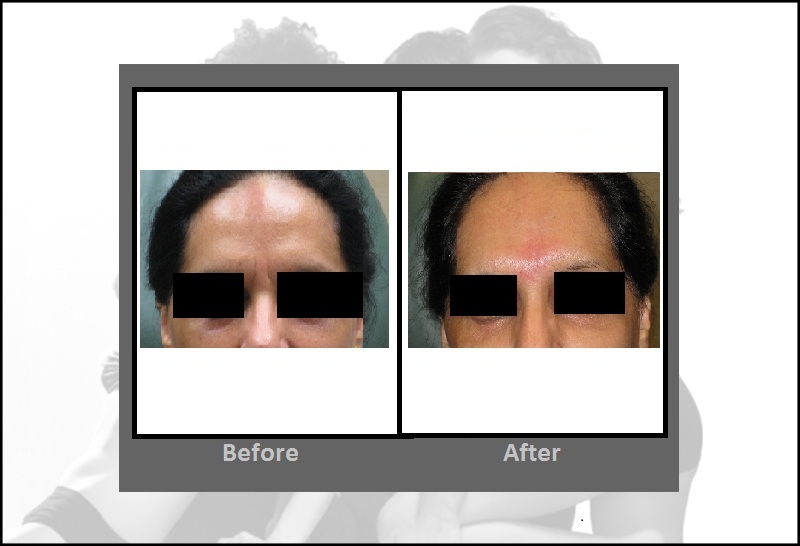 In rare cases, there can be a drooping of an eyelid or asymmetry of facial expression. Risk of side effects are dependent on the areas treated. As the effects are temporary, side effects usually only last a few weeks if they occur. We will address any questions or concerns you may have during your consultation. As previously discussed, treatments will reduce wrinkles and lines caused by contraction of facial muscles (dynamic wrinkles and lines). Results are immediate with subsequent improvement over 2 weeks. Our pricing is very competitive, and we offer complimentary consultations with one of our medical providers. In addition, we offer convenient monthly payment plans through CareCredit. For specific pricing information, view our price list.